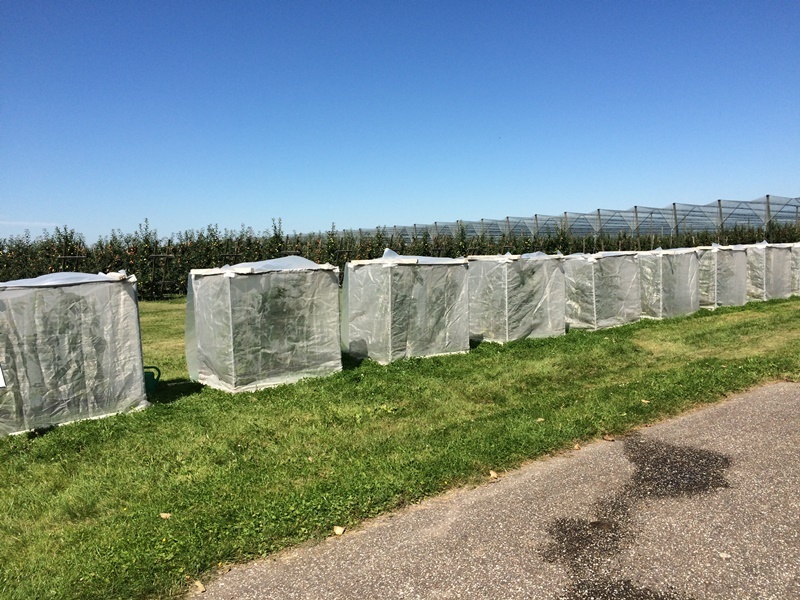 Net cages are ideal when seed breeding. 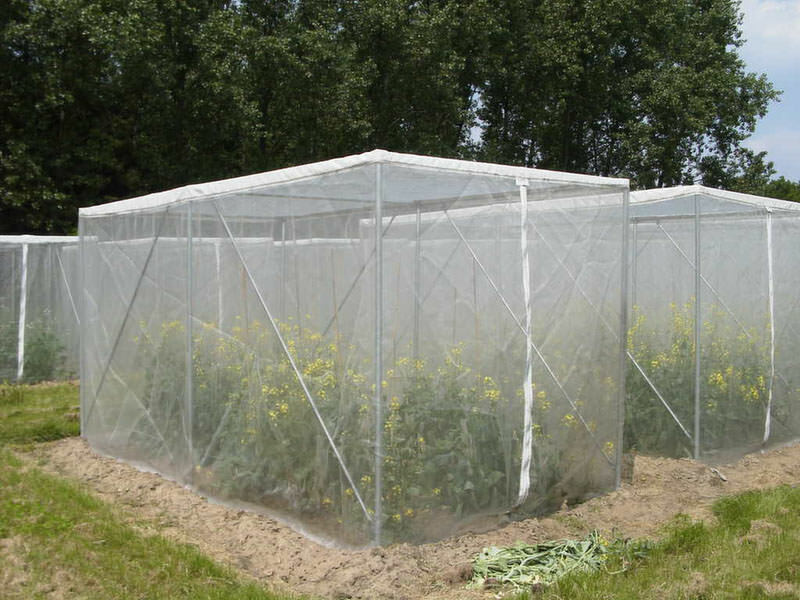 They are also called insulations and protect your crops against insects. Howi mesh cages are produced entirely custom-made in our own textile atelier. 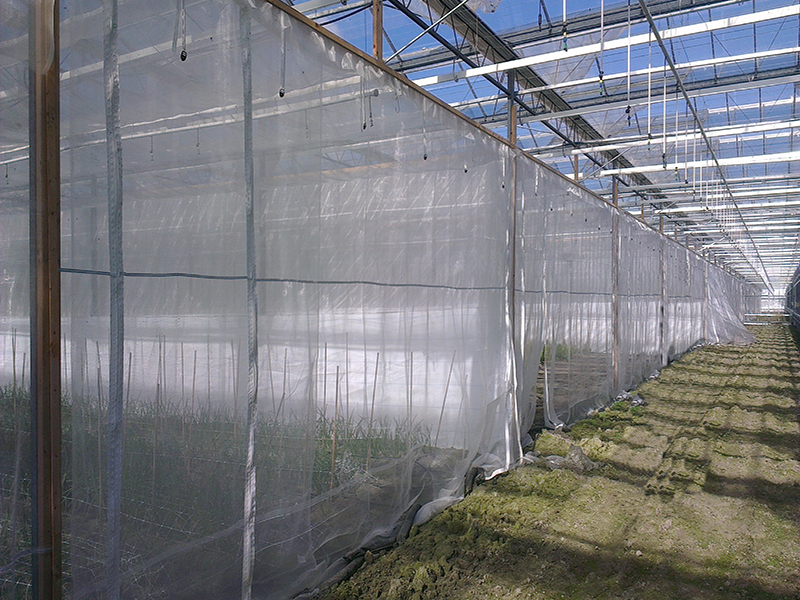 You are able to choose from mesh cages for insect-pollinating crops and mesh cages for wind-pollinators. Net cages made of insect netting are available in seven different types of mesh and are standard provided with a ten millimetres wide zipper that is very strong and repels water. The cages are also provided with an enforcement band. In case you want to use the mesh cages in greenhouses, attachment rings will be placed that can be used to simply hang the cages in the greenhouse. 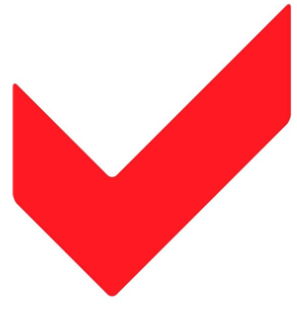 A special construction is required for the outdoor cultivation and is on request available. Net cages for wind-pollinators are made of anti-pollen mesh, pollen-tight canvas, and crystal clear foil that protects against pollen. Because the cages are custom-made it is possible to determine the size, the type of mesh and the number of attachment rings yourself.